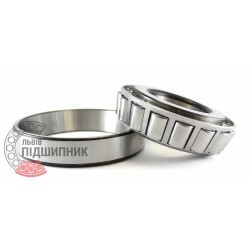 Tapered roller bearing 30312 DIN720, ISO355 GPZ-9. Available for order 338,98 грн. Bearing 30312 CPR, China. Type - tapered roller. Single row. Separeble. Metric dimensions (dxDxT): 60x130x33.5 mm. 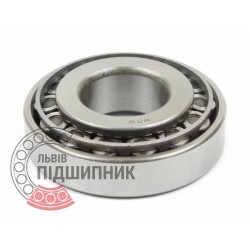 Corresponds to the bearing 7312 GOST 27365-87. Net product price: 253,44 грн. Gross product price: 304,13 грн. Bearing 30312 J2/Q SKF, Sweden. Type - tapered roller. Single row. Separeble. Metric dimensions (dxDxT): 60x130x33.5 mm. Corresponds to the bearing 7312 GOST 27365-87. 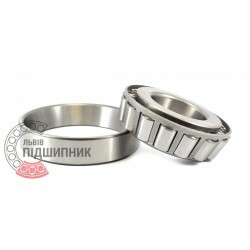 Net product price: 1 112,43 грн. Gross product price: 1 334,92 грн. Hurry up! Last items in stock! 1 334,92 грн. 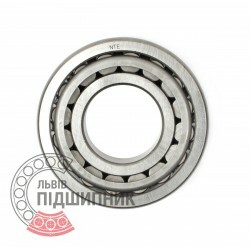 Bearing 30312 A CX, Poland. Type - tapered roller. Single row. Separeble. Metric dimensions (dxDxT): 60x130x33.5 mm. 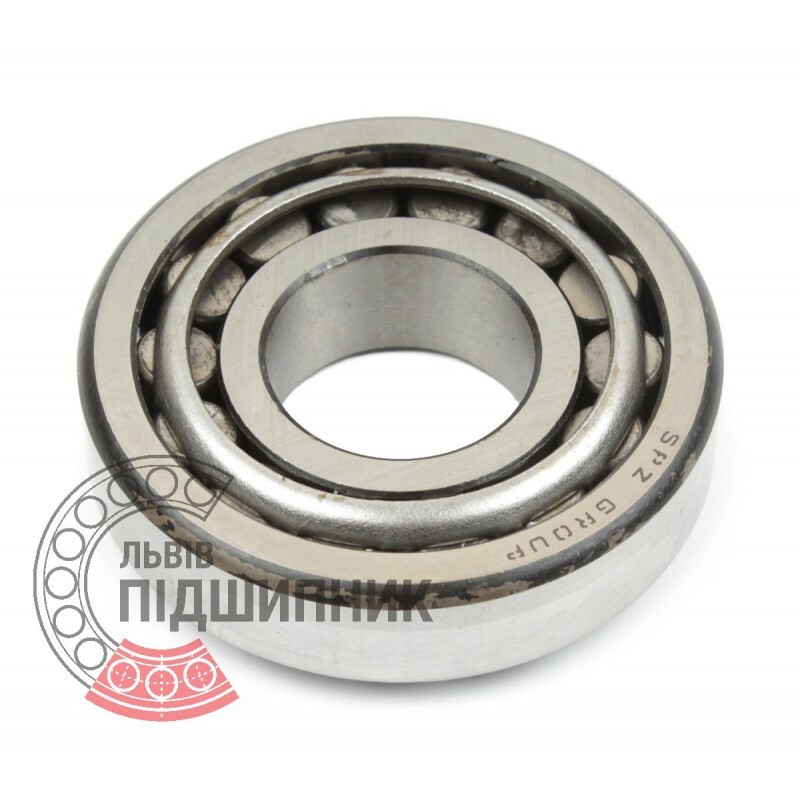 Corresponds to the bearing 7312 GOST 27365-87. 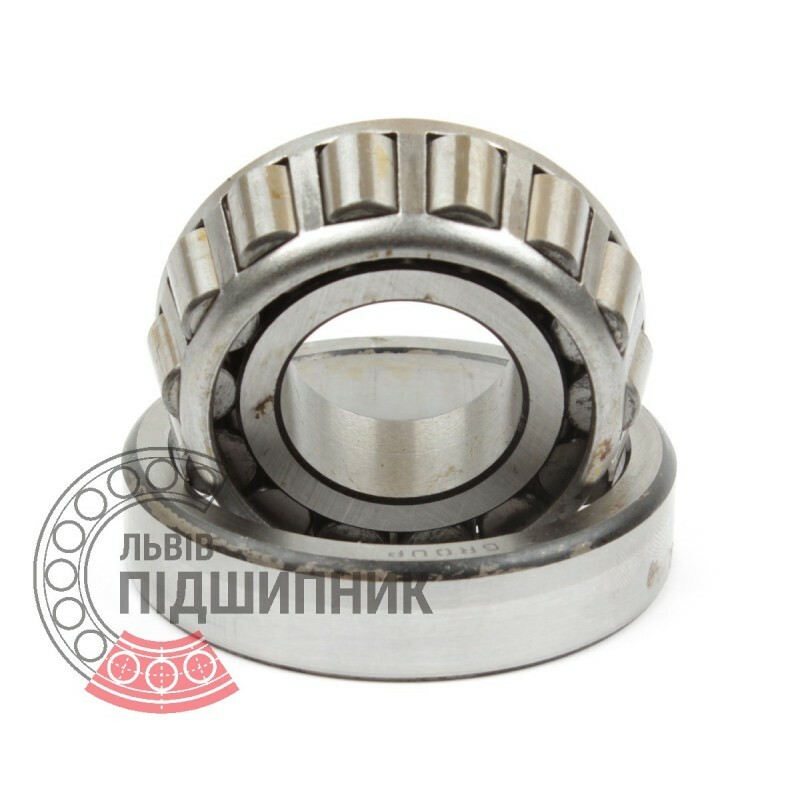 Bearing 30312 Kinex, Slovakia. Type - tapered roller. Single row. Separeble. Metric dimensions (dxDxT): 60x130x33.5 mm. 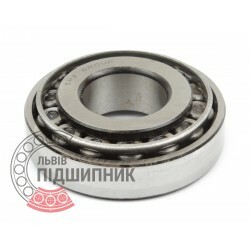 Corresponds to the bearing 7312 GOST 27365-87. 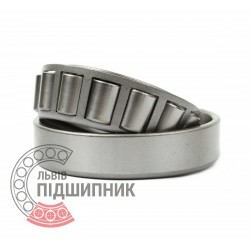 Net product price: 490,05 грн. Gross product price: 588,06 грн. Bearing 30312 NTE, Slovakia. Type - tapered roller. Single row. Separeble. Metric dimensions (dxDxT): 60x130x33.5 mm. 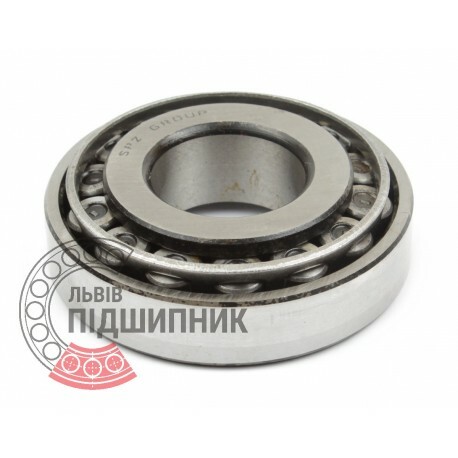 Corresponds to the bearing 7312 GOST 27365-87. Net product price: 341,55 грн. Gross product price: 409,86 грн. Hurry up! Last items in stock! 409,86 грн.